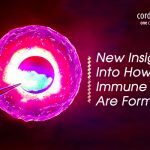 The medical world is buzzing with success stories of how cord blood stem cells have been used to heal a cluster of ailments, from leukaemia to Type 1 and 2 diabetes and many more. This is has made parents-to be consider cord blood banking when their baby is born. The objective is simple! 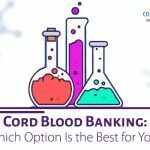 In a world where ailments can strike at any given point of time, if the availability of cord blood stem cells can help in a miracle cure, then it’s always better to opt in for it. However, since the internet is also packed with conflicting and dual views about whether or not to opt in for cord blood stem cell transplant, people need assuring stories to get their required dose of encouragement. 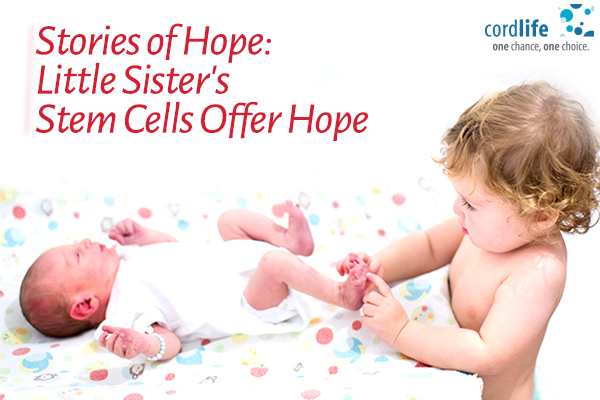 Here are two miraculous accounts how cord blood transplant from siblings have been able to save lives. Sun Lexuan, is a five old from China who was chronically unwell with aplastic anaemia. It was when her parents decided to have their second baby, Sun Yiwei, then the infant’s cord blood stem cells were going to be used for Sun Lexuan. Aplastic anaemia is an uncommon disease, that makes the stem cells and bone marrow to stop producing blood cells in sufficient quantity. Sun’s parents were in a fix as they weren’t able to narrow down on a line of treatment that would work effectively. However, they were aware that a sibling’s cord blood stem cell might help. The umbilical cord is replete with stem cells and is naturally better adaptable than the one’s present in bone marrow. These stem cells are able to miraculously repair the disrupted cells and then produce more white blood cells, platelets and red blood cells. This is the reason why cord blood banking is a secured solution for most parents. Since Sun’s aplastic anaemia got detected when she was three, her condition got stable with Antilymphocyte Globulin, which is a blood serum that has antibodies. And when her sibling Yiwei was born, that was the moment of happiness for the family. The little one’s cord blood got collected soon after her birth, with the aim for a cord blood transplant to Sun that resulted in the recovery. TThis is the story of a 10-year-old boy from Perth who is one amidst many children to have contributed to a clinical trial test to examine if cord blood stem cell infusions are able to heal cerebral palsy. So, Fletcher Garrett, the boy is all set to participate in Australia’s very first clinical trial. Here cord blood stem cell from a sibling would be used, expecting that it would enhance the motor skills in children affected by cerebral palsy. This clinical trial would be managed by Murdoch Children’s Research Institute, via the Melbourne’s Royal Children’s Hospital and is also said to be financed by the Cerebral Palsy Alliance Research Foundation along with Cell Care, a private cord blood bank. Since in siblings there’s a likelihood of 25% chance of complete match to the stem cells, few children have qualified to take part in it. The good news was Martha, four-year-old sister of Fletcher was a complete match. This cord blood stem cell transplant took place last year. Fletcher’s mother went ahead with the idea of cord blood transplant as she was positive that it would help her son become fluent in his daily tasks like eating, moving his limbs and also speech and articulation that he had a challenge with. And the results are promising! 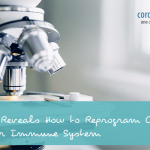 Cord blood stem cells have been said to be holding the key to success for regenerative medicine. The success stories around the world stand as a testimony to this fact. So, it’s a smart decision to store the cord blood of your new born so that you can secure the health of your child, siblings and your entire family.